BUILDING THE POLE DANCER CEDAR STRIP SEA KAYAK 003 This is my toy shop lathe. the only thing it is useful for is sanding right angles to the line and turning toggles. 003 This is my toy shop lathe. 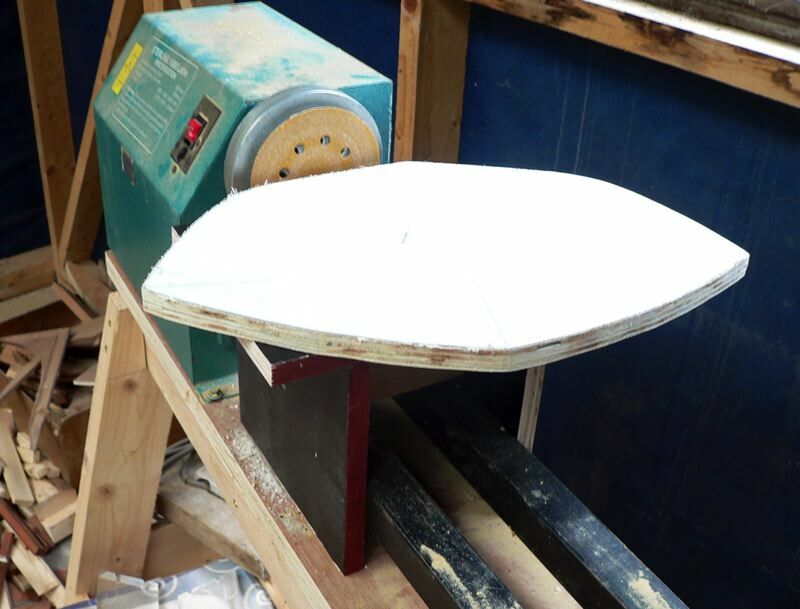 The only thing it is useful for is sanding right angles to the line and turning toggles.